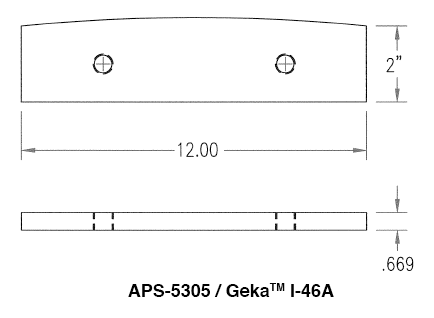 Owners of Geka™ ironworkers trust American Punch to supply a wide range of punches and dies, as well as oversized tooling and shear and angle blades. 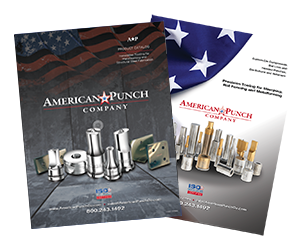 Whatever the application – structural steel, plate fabrication, metal construction or telecommunication and electricity towers – fabricators rely on replacement punches, dies and other tooling from American Punch. 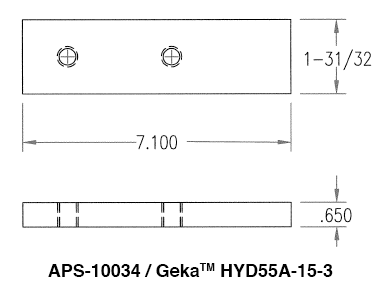 Almost all of our punches and dies are in stock now and can be shipped to you the day your order is received. 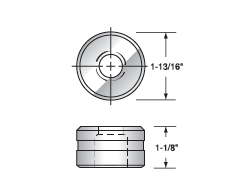 Non-stock items ship within 24 hours. 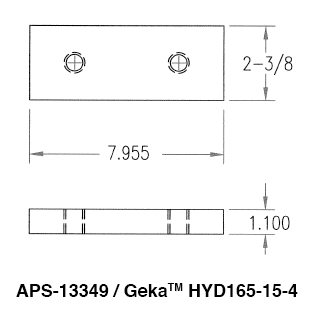 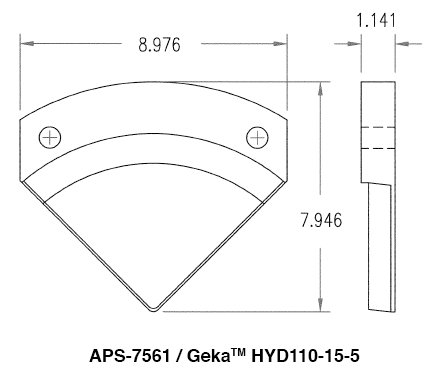 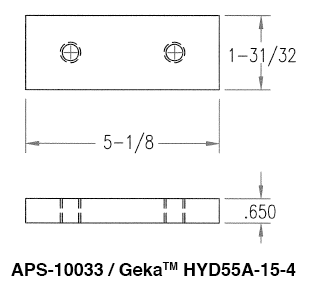 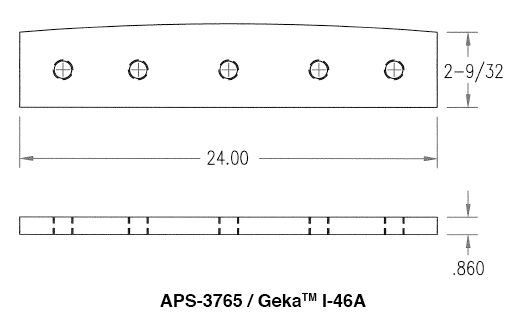 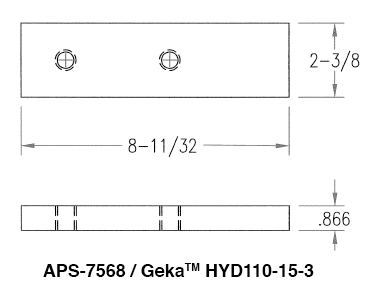 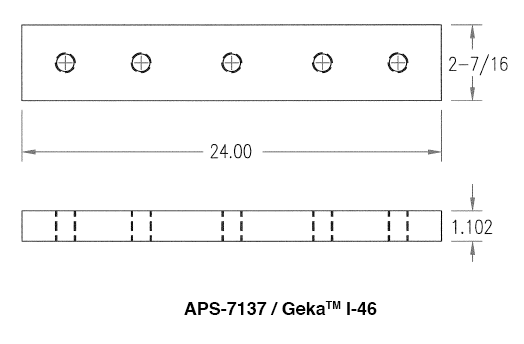 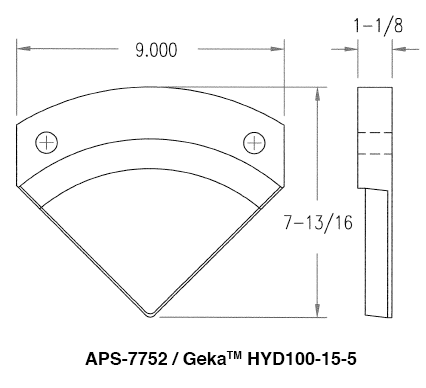 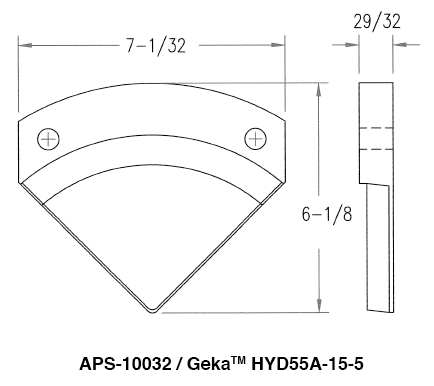 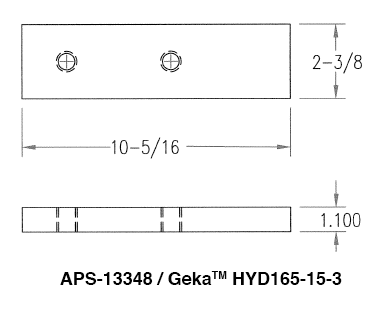 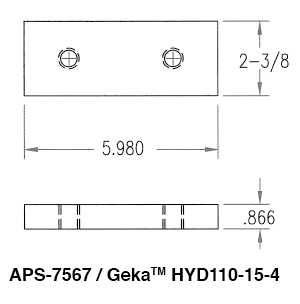 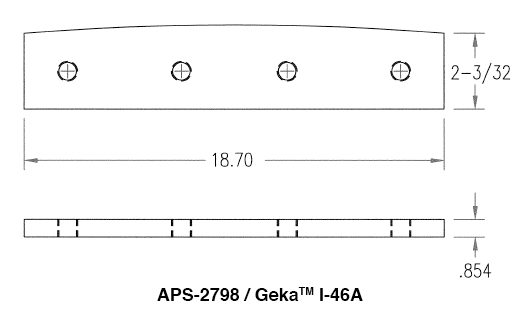 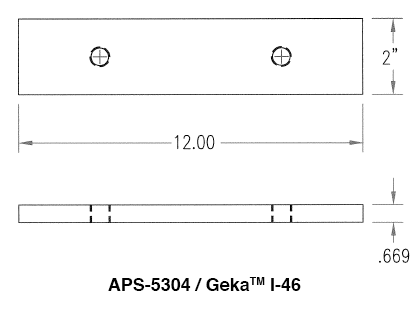 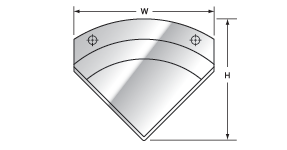 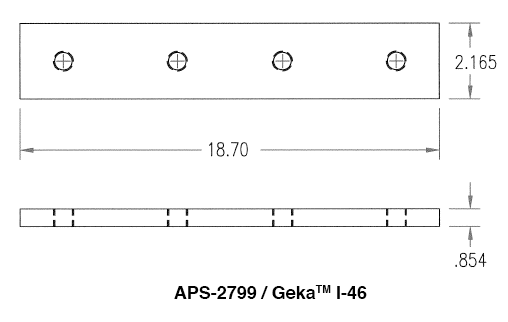 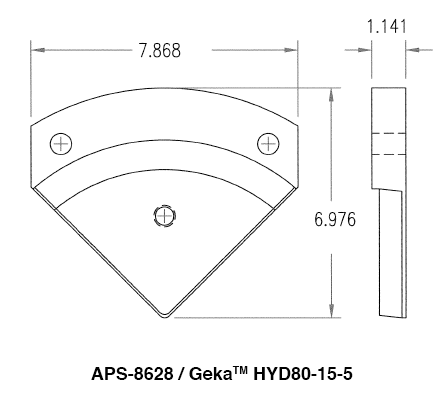 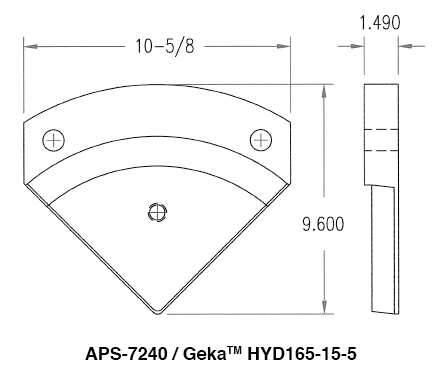 We stock most flat bar shear blades and angle blades for Geka Ironworkers. 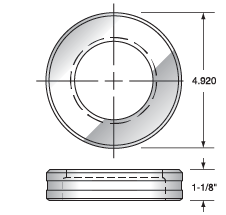 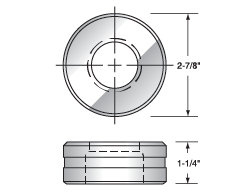 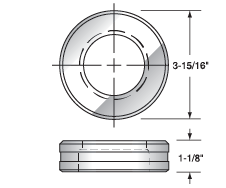 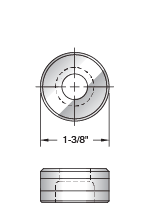 We also make the coper blades and oversize and offset punches and dies that you need. 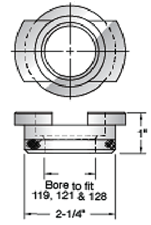 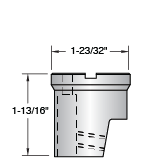 We also have the expertise to design tooling to meet your specific requirements. 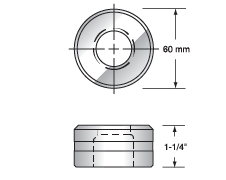 If you don’t see what you want here, call us. 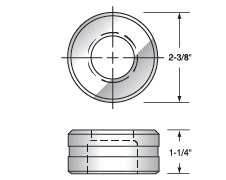 We’ll make what you need. 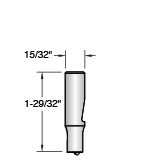 Select an option below to request a quote. 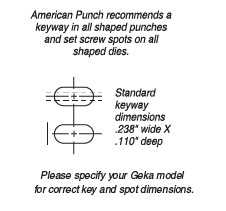 Or contact us by submitting this form or by calling 800.243.1492 to speak to a knowledgeable sales person for the punches and dies you need for your Geka™ ironworker.